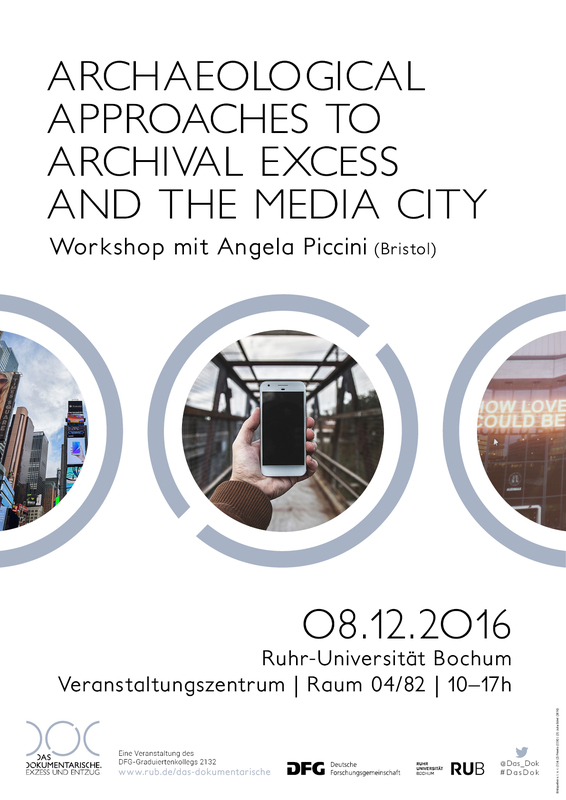 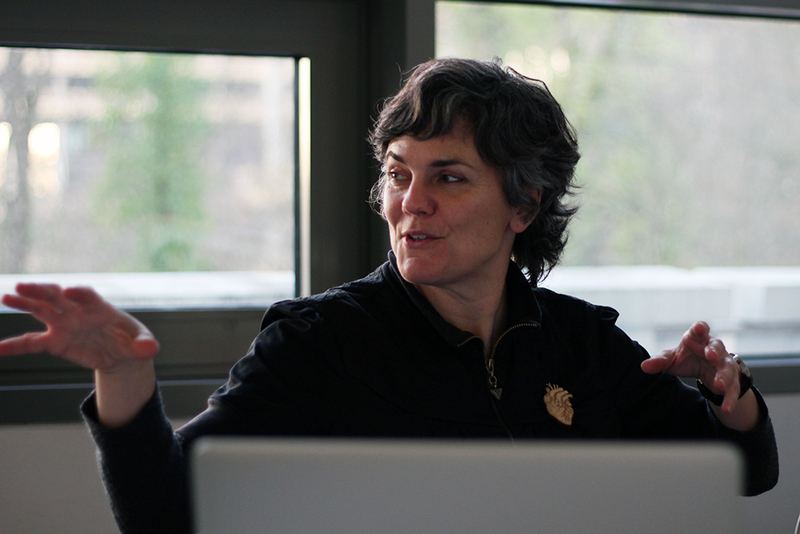 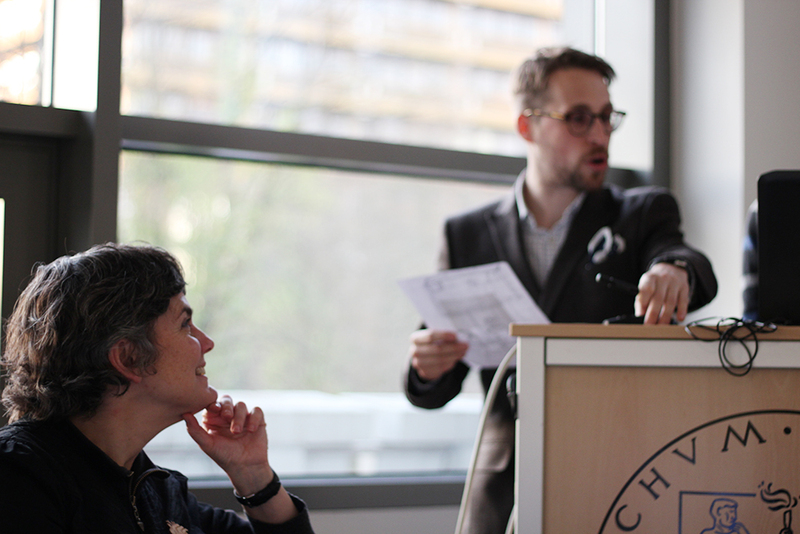 Am 08.12.2016 veranstaltet das Graduiertenkolleg einen Workshop mit Angela Piccini (Reader in Screen Media, University of Bristol) zum Thema „Archaeological Approaches to Archival Excess and the Media City“. 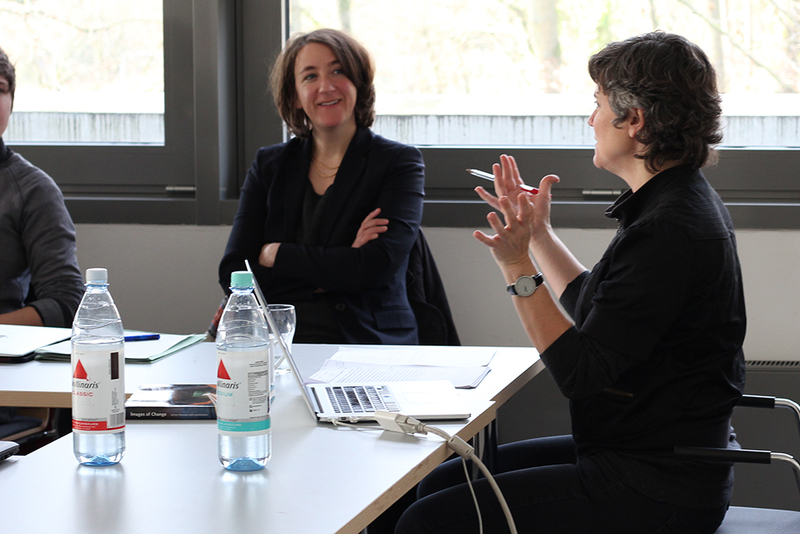 In this workshop we will introduce the problem of how to approach researching proliferating urban screens, with particular attention to mega-events, their excessive archival traces and the tensions around scalar research. 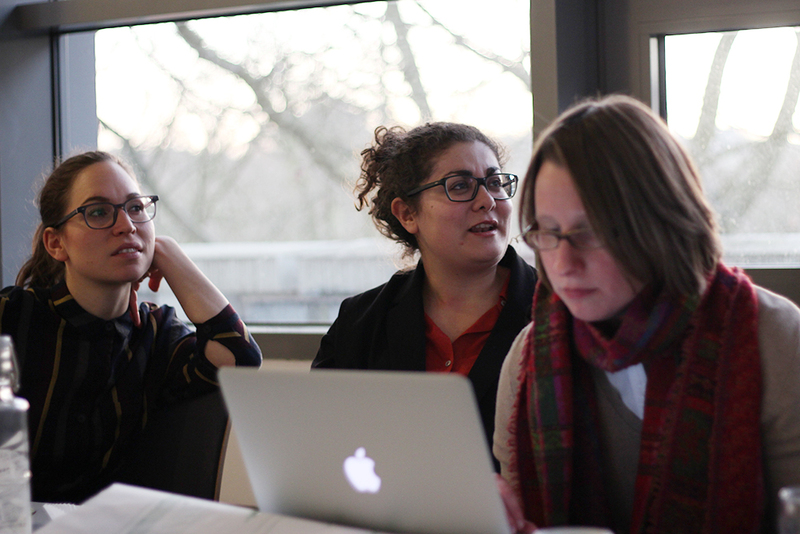 The workshop will cover histories, methods and practices that playfully engage with quantitative and qualitative approaches to data. 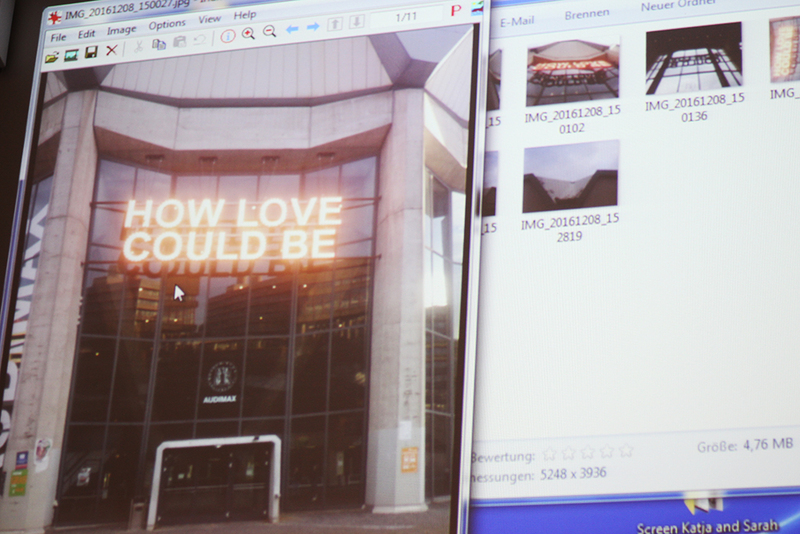 The aim will be to explore ways to approach urban landscapes from a media archaeology perspective. 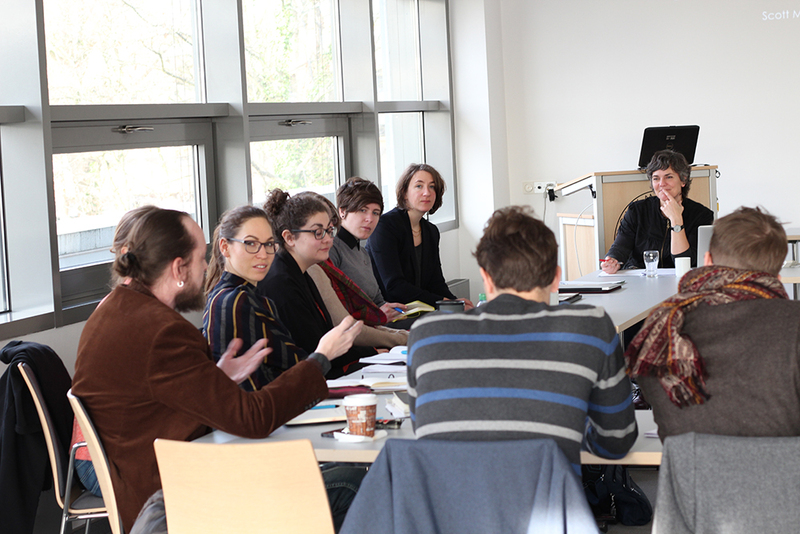 In this workshop we’ll move from an introduction to practices of contemporary archaeology through to both recording and non-recording methods of engaging with site and end with a media archaeological survey to consider the screen landscapes of Bochum.